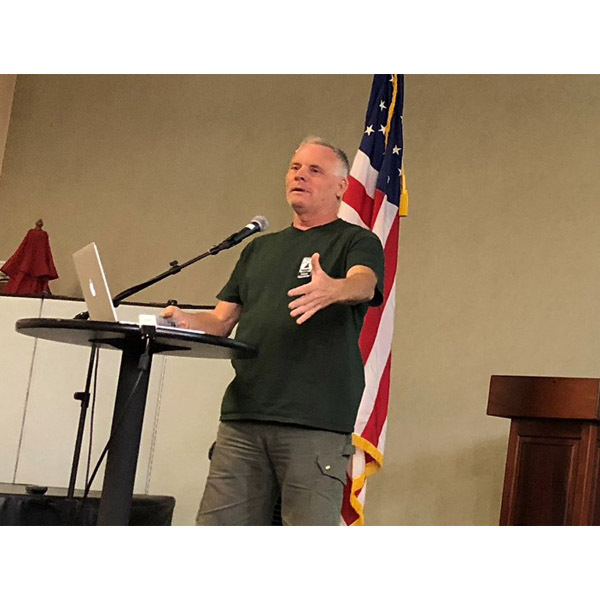 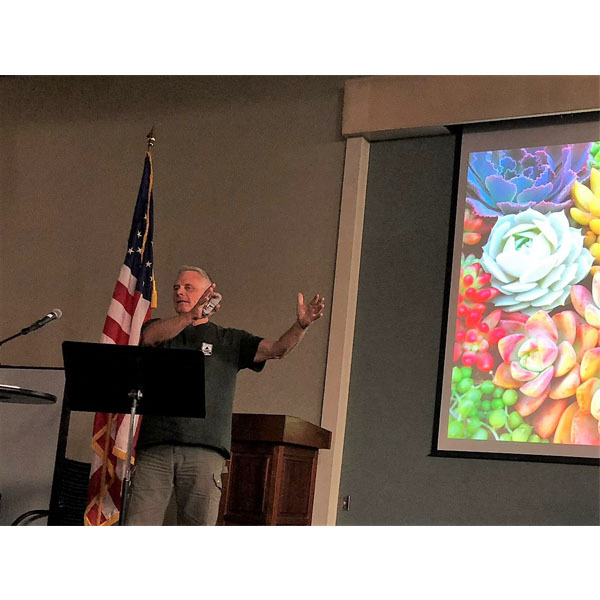 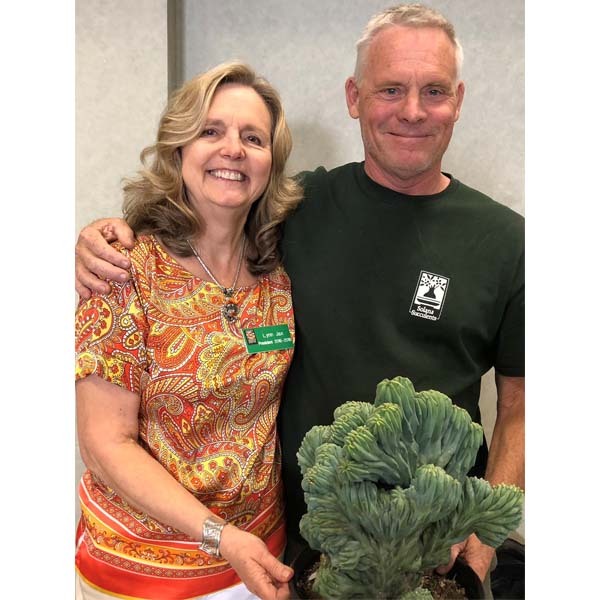 The featured speaker at our November 9 meeting was Jeff Moore, who made a visually-striking presentation on “Soft Succulents” to an audience of 120 members and guests. 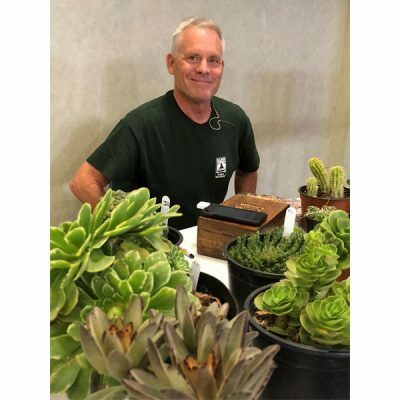 Mr. Moore is an author and the owner of Solana Succulents in Solana Beach, north San Diego County. 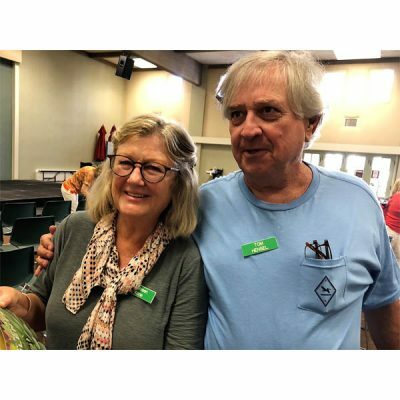 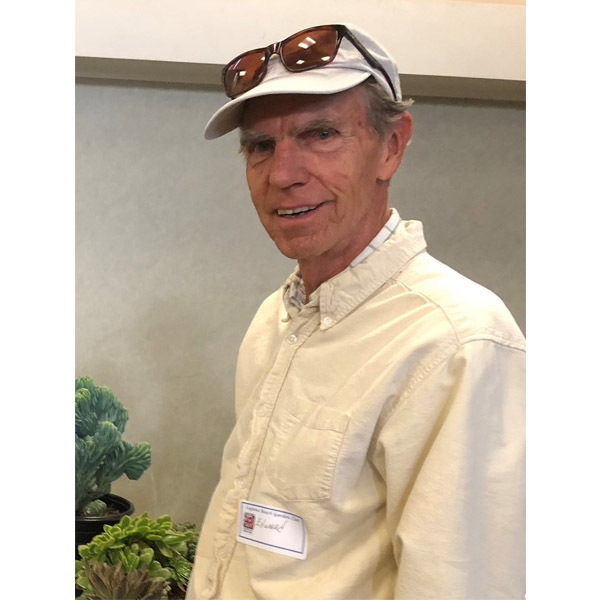 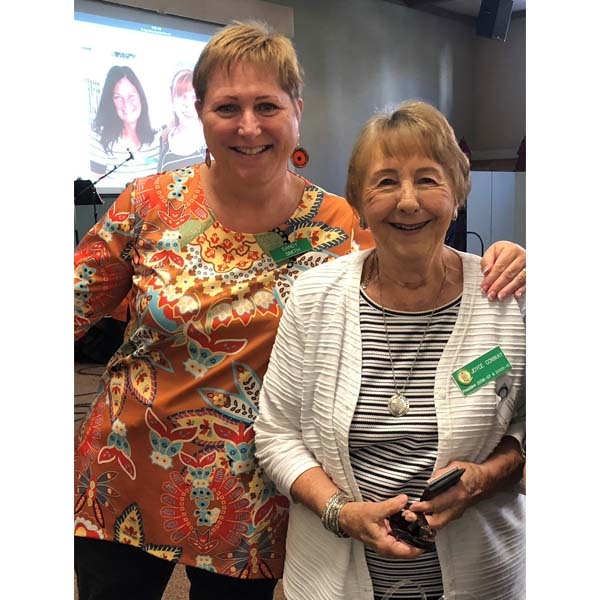 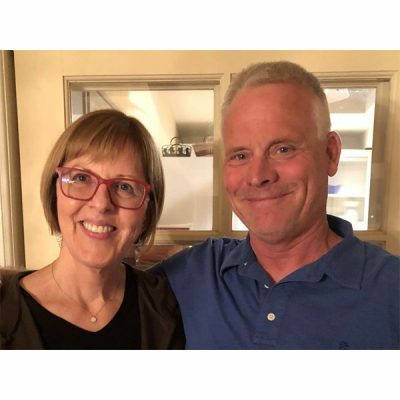 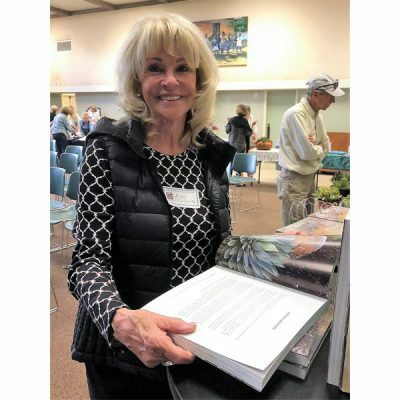 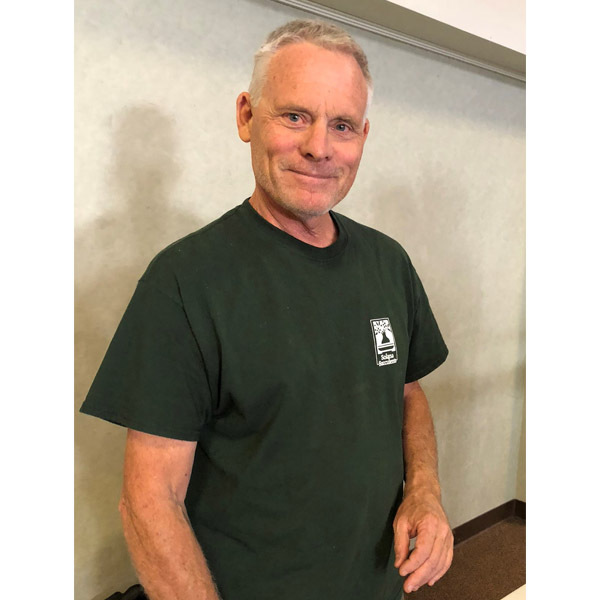 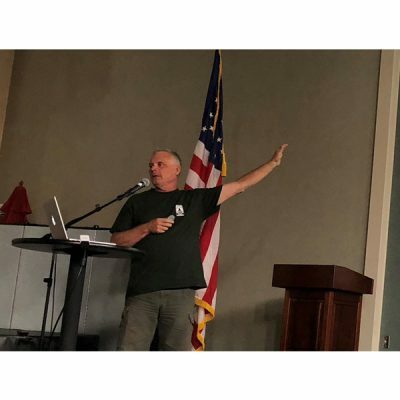 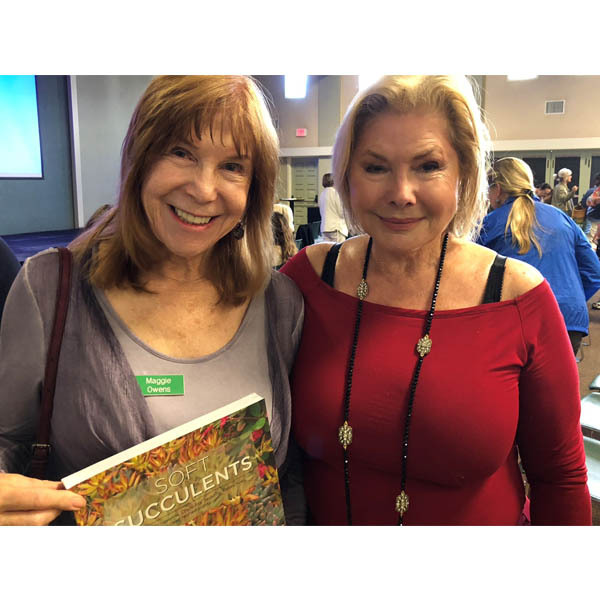 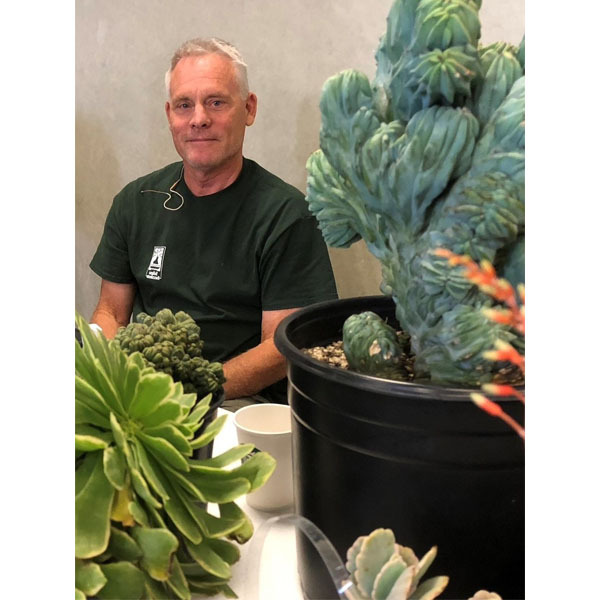 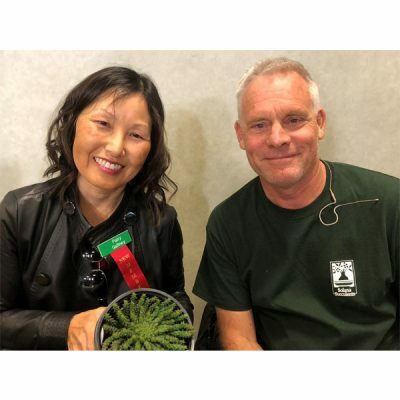 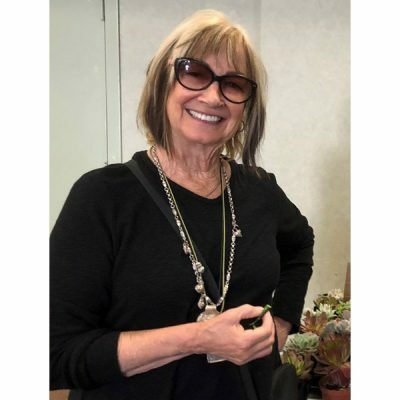 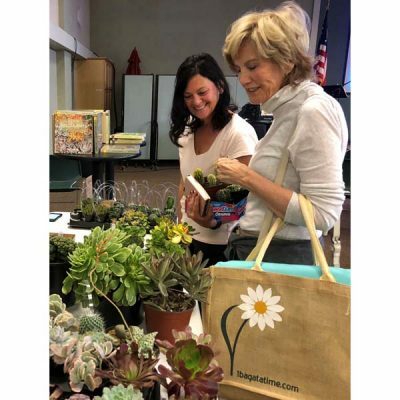 He spoke about the many varieties of soft succulents that thrive in Southern California and their use in container gardening as “thrillers, fillers and spillers” and in landscaping as second tier plants. 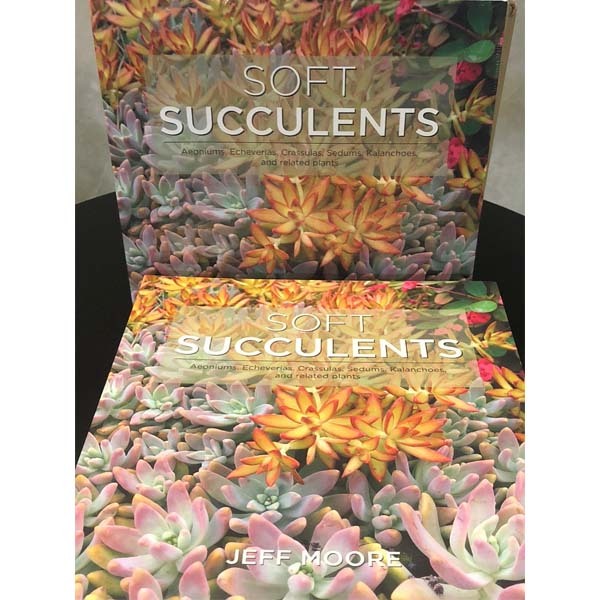 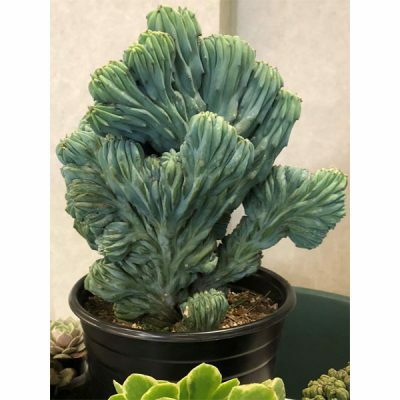 His latest book, “Soft Succulents,” is full of beautiful images of aeoniums, echeverias, crassulas, sedums, kalanchoes and other types of succulents. Copies of his new book, as well as his previous book, “Under the Spell of Succulents,” were available for sale, and he sold and signed many of them for enthusiastic members. He also brought an assortment of young succulents that members purchased for their gardens. 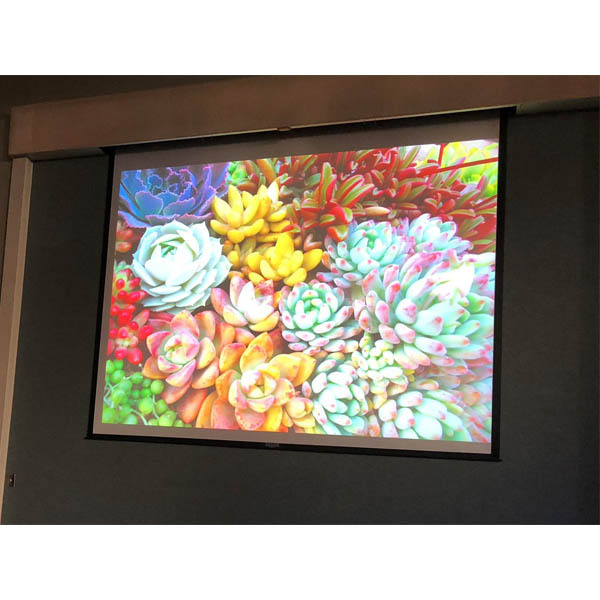 The night before his presentation, the garden club Board treated Mr. Moore to a cocktail party at the home of Recording Secretary, Jackie Knauer, to welcome him as the club’s featured speaker. 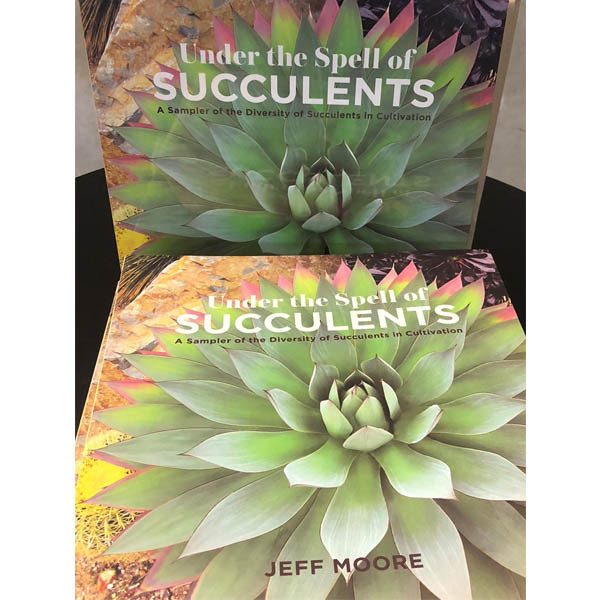 His next book will be about spiny succulents (e.g., cacti). Go to the Solana Succulents website for more information about Mr. Moore’s publications, nursery and events. 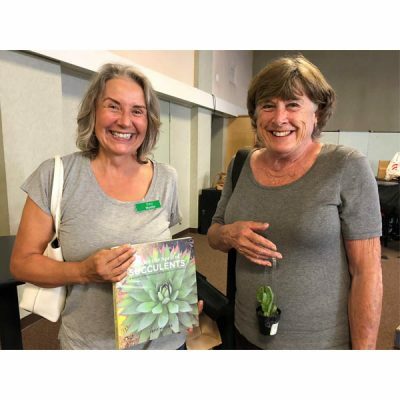 Please click on any photo below to look through the album.